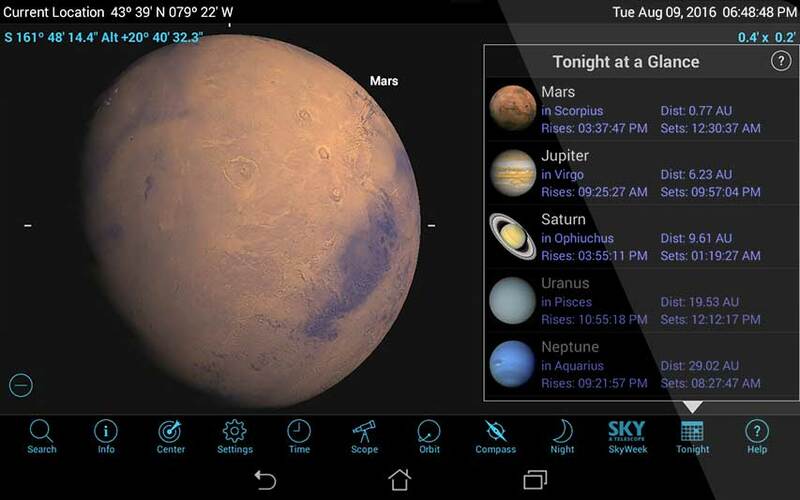 SkySafari 5 shows you 119,000 stars, 220 of the best-known star clusters, nebulae, and galaxies in the sky; including all of the Solar System's major planets and moons, and more than 500 asteroids, comets, and satellites. 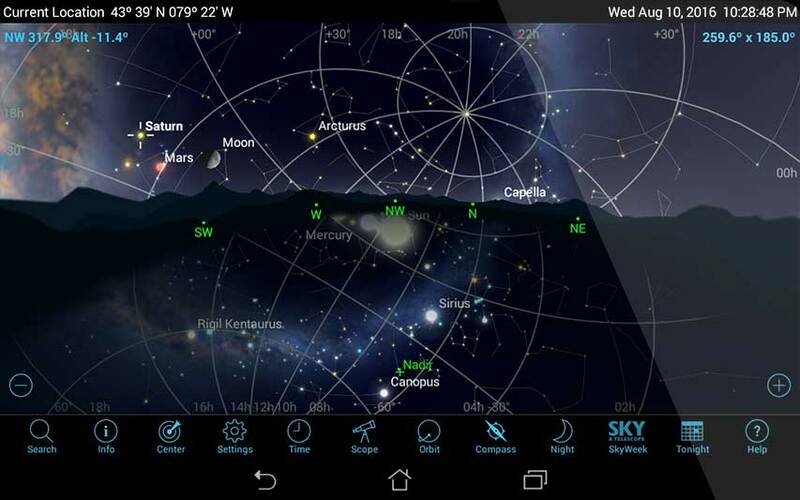 SkySafari 5 Plus shows you 2.6 million stars, and 31,000 deep sky objects; including the entire NGC/IC catalog, and 18,000 asteroids, comets, and satellites with updatable orbits. 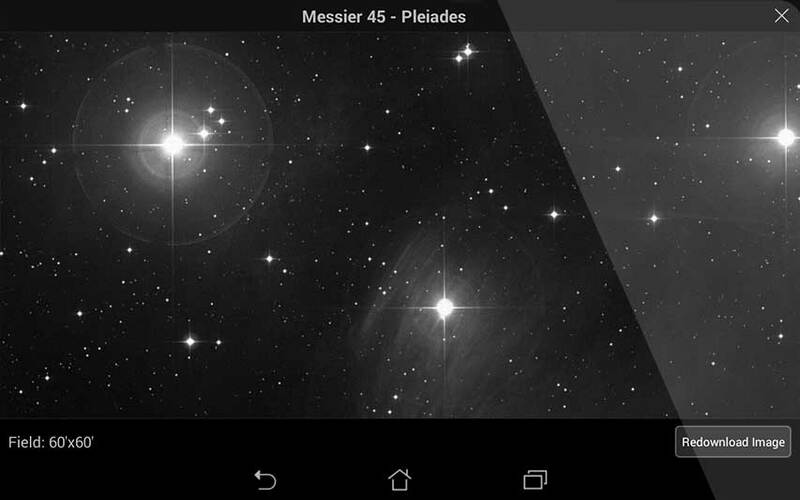 Plus, state of the art mobile telescope control. 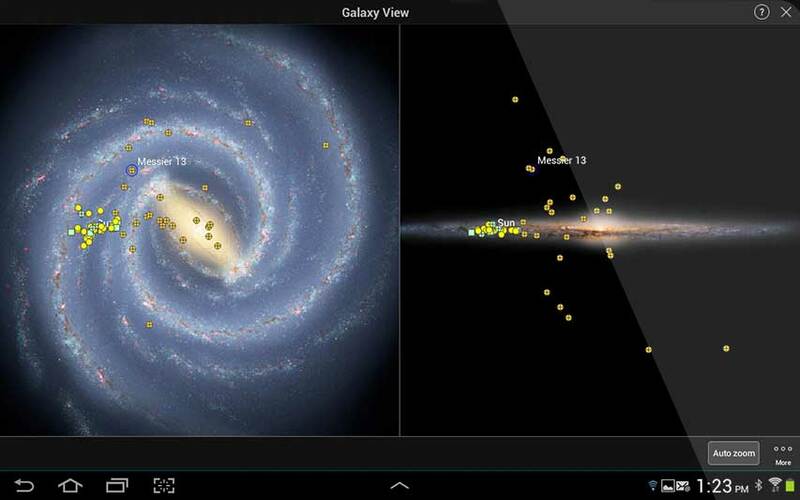 SkySafari 5 Pro includes over 27 million stars, 740,000 galaxies down to 18th magnitude, and 620,000 solar system objects; including every comet and asteroid ever discovered. Plus, state of the art mobile telescope control. SkyFi 3® is our patent-pending WiFi-to-Serial adapter, designed for wireless telescope control. 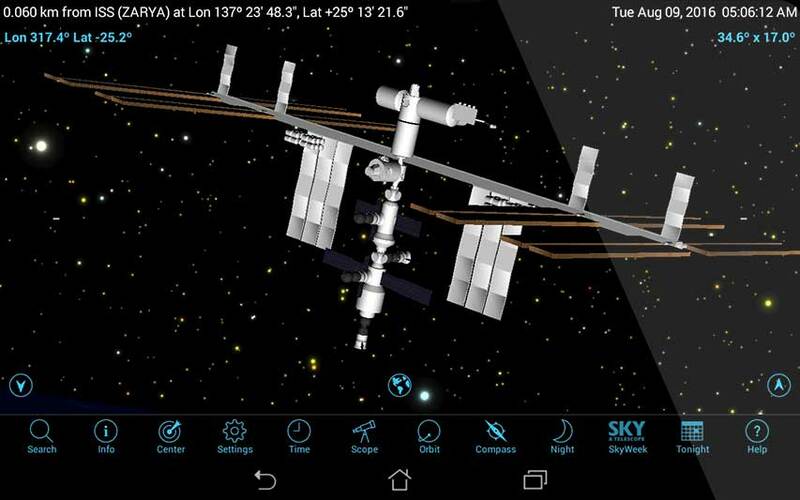 If you have a computer-controlled GoTo telescope, SkyFi 3 can use the WiFi capabilities built into your Android devices to point your telescope in the sky. 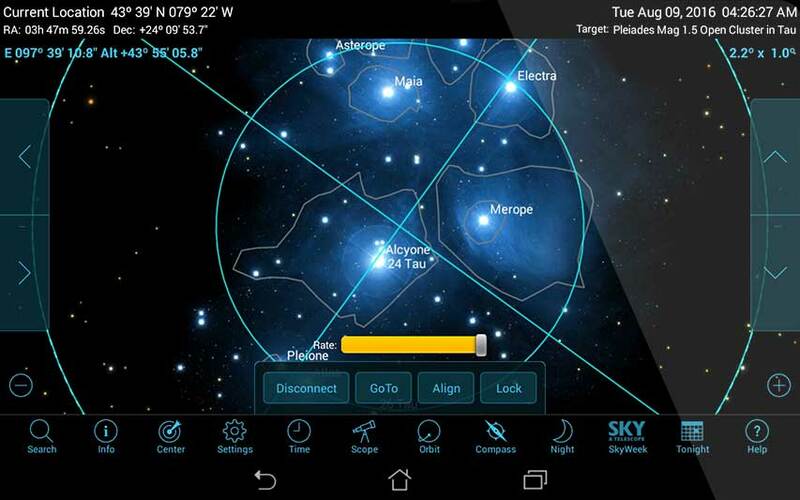 SkyBT® is our Plug & Play solution for wireless bluetooth telescope control for use with SkySafari on Android devices! Smaller than a business card, it easily attaches to RS232 serial ports via a DB9 male connector. 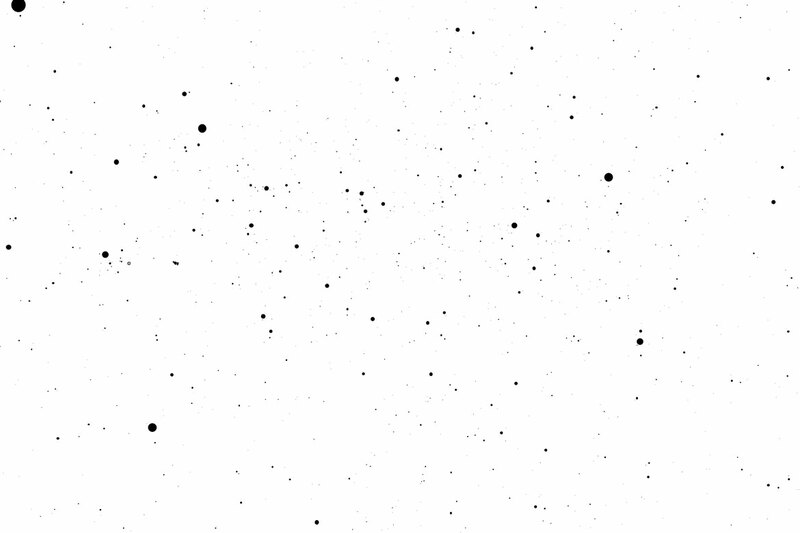 SkyBT® is intended for Android only.